Well its been a LONG time coming but my wife has finally let me loose on her blog, in something other than a behind the scenes techie capacity. Admittedly she didn’t have much of a choice as she was asked to review the Braun Series 9 9040s Wet&Dry shaver which is a mans shaver! Now I must admit that I have been as user of Braun shavers for quite a few years now, ever since I moved from wet razor shaving to electric shaving. 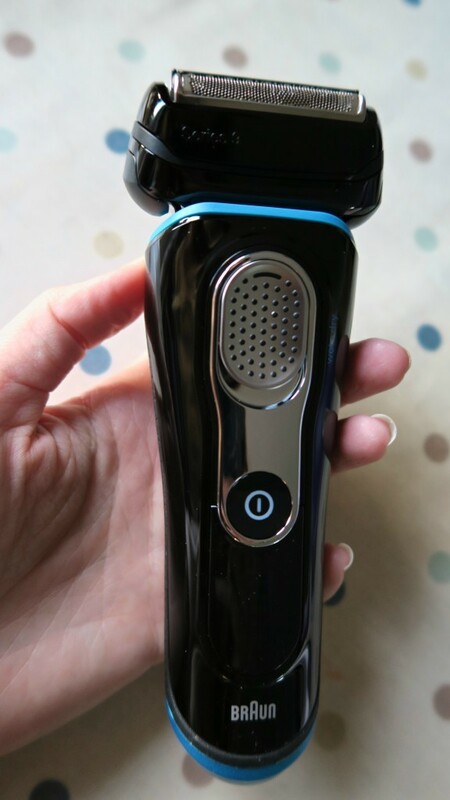 So know quite a bit about the products they make and how they’ve changed over the years and this latest shaver is a step ahead from anything I’ve used in the past. So what makes this shaver so great? Well, where do I start? How about with a little bit of my shaving history. My current shaver, the Braun Series 7, is a good shaver and has done me proud for quite few years now. It gets to all my facial hairs and will give me a close shave. However, it’s not without its faults. The most major one of those stems from the fact that it struggles with REALLY short hairs. This can make it a struggle when shaving every day to achieve a really close shave so the result has been that I would shave every few days instead, especially if I knew that I was going out at the weekend and needed to be really clean shaven. Queue more times that I would like, having a face you could sand a wall with, and a wife that doesn’t like stubble not wanting to kiss her husband! Now I’m not sure what Braun have done with the 9040s but they appear to have addressed all these problems and you know what? I couldn’t be happier! 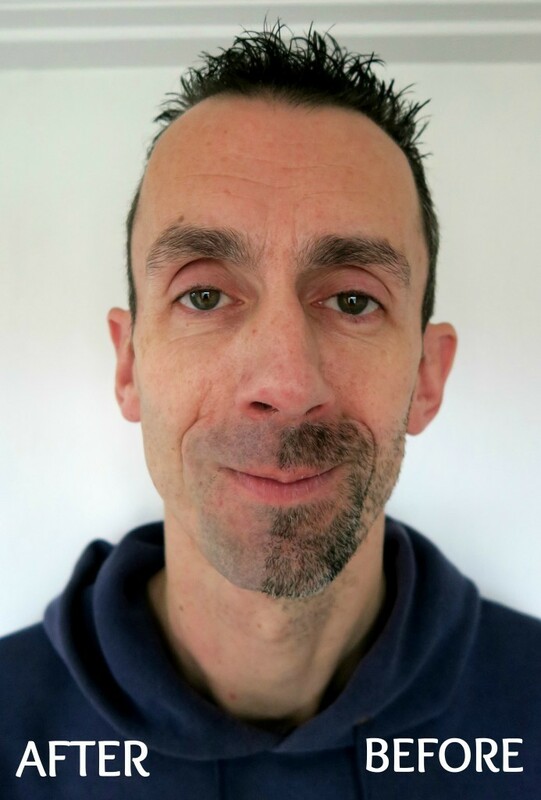 I think the combination of Brauns quadruple action cutting system and intelligent sonic technology has made a big difference to how well the Series 9 shaves my face. The shaving head pivots really well, and when combining this with the cutting elements that move independently of each other the shaving head follows the contours of my face without any problems. That contributes towards a more pleasant shaving experience. In my mind that would be enough of a plus point for me to part with my hard earned cash. However, Braun have a few more tricks up their sleeves with this shaver which make it even more impressive! Like I said earlier, I changed from wet razor shaving many years ago but there are times when I miss those days of standing in front of the sink with my Santa Claus shaving foam beard and razor in hand. Well those days are here again! 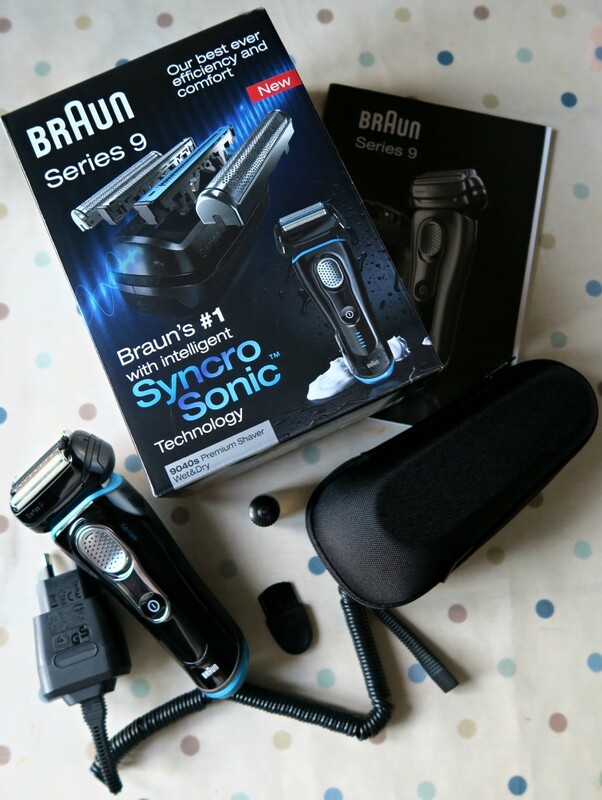 The Braun Series 9 9040s Wet&Dry can also be used as a wet shaver. Simply lather up like you normally would and let the Braun do its work. Now as if the Braun wasnt impressive enough the ability to have a wet shave has to be the ace in the pack with this shaver. 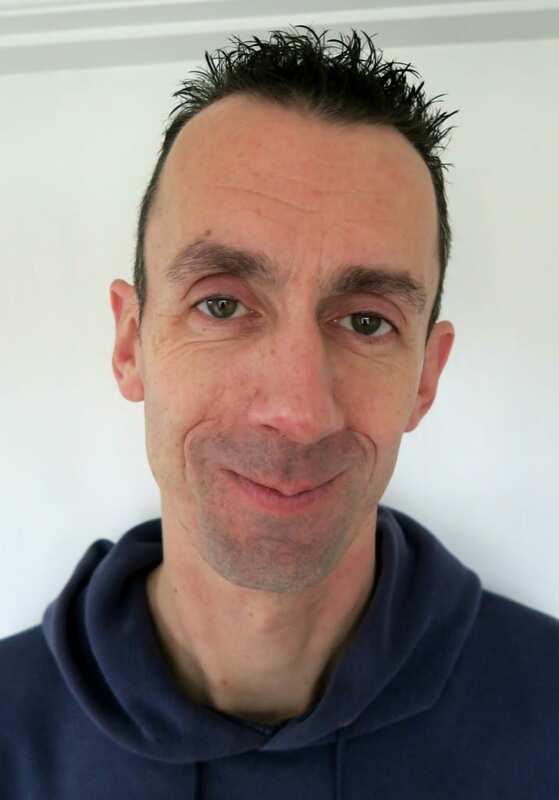 I must admit that I was sceptical as to whether it would make much of difference with the closeness and comfort of my shave but those thoughts were quickly dispelled with my first wet shave. Admittedly I did feel a little strange at first running this electric shaver over my foamed up face but the increase in comfort and closeness of the shave more than made up for it and you do get used to it pretty quickly. So how do I keep this shaver clean now its been clogged up with shaving foam and facial hair I here you ask? The answer couldn’t be simpler. The Braun Series 9 9040s Wet&Dry is fully waterproof up to 5m so a quick wash under running water will clean it up a treat. And remember, because it’s waterproof you can take it into the shower as well. Shave, shower, rinse the shaver and its all done. This a wonderful feature to have because it means that it’s so quick and easy to keep clean which is a godsend in the busy lives that most of us lead. The Braun Series 9 9040s Wet&Dry also comes with all of the features you would expect from Braun. It is fully rechargeable and charging times are impressively quick. Only 60 minutes will fully charge the Braun Series 9 9040s Wet&Dry and that will provide approximately 50 minutes of cordless shaving. Also, a quick 5 minute charge will be enough for one shave. Really useful if you forget to put it on charge! 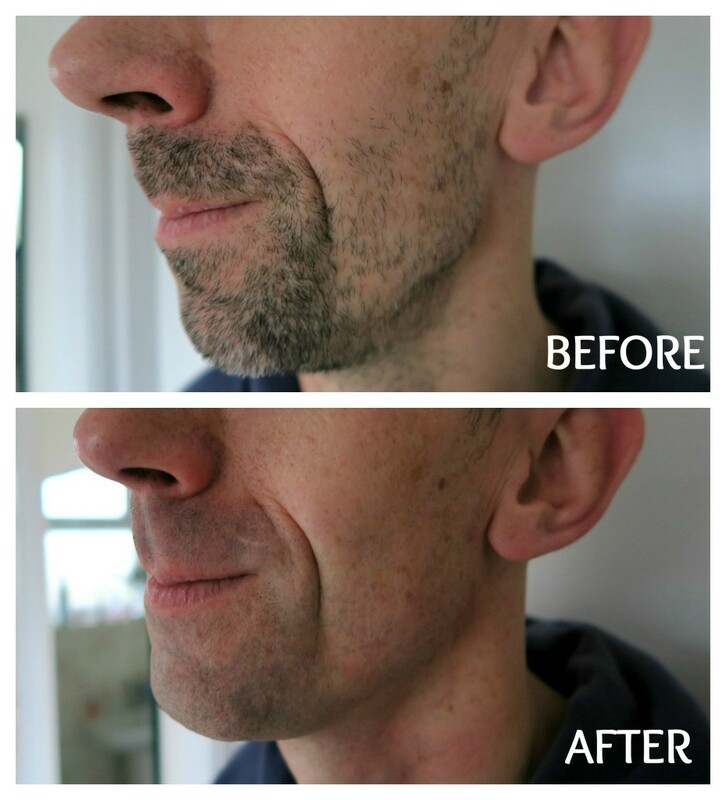 So what about those of us who want to keep some facial hair (seems to be all the rage these days)? Well the Braun caters for you to. 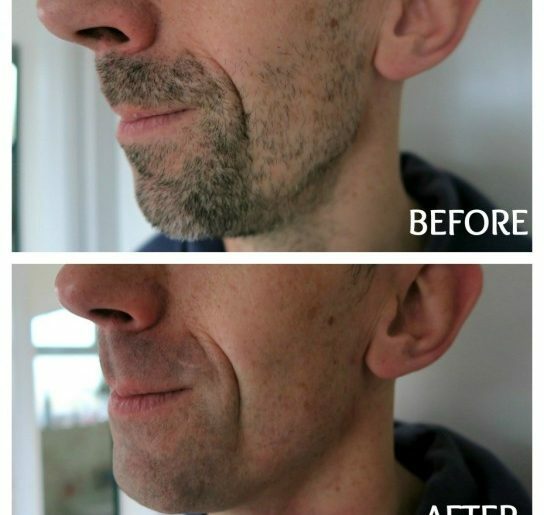 On the back of the shaver there is a precision trimmer for tidying and shaping sideburns, moustaches or beards. While I don’t have either a moustache or a beard the precision trimmer worked really well on my sideburns with no problems at all. Also included with shaver is sturdy travel pouch. This is of the hard cased zipped variety and not just a draw string bag so you can feel confident that it wont get damaged in any way. There is a small brush included so you clean the hairs off of it if you choose not (or are not able) to run it under the tap. All this washing under running water can dry out the moving parts and Braun have supplied a small bottle of oil that they recommend you use occasionally to keep those moving parts running smoothly and problem free. I really would recommend the Braun Series 9 9040s Wet&Dry shaver. It does exactly what it’s meant to and at the end of the day that’s all you want from a shaver. You want it to do the job it’s supposed to with the minimum of fuss and effort and the Braun achieves that. So to sum up; quite simply shaving has now become almost effortless and most importantly of all I can now shave everyday! *We were sent this product for the purpose of this review, however all words and opinions are honest and of my own. Best article review for Shaver. I really appreciate it. Thanks for sharing! Nice review, I think the Braun Series 7 is still better overall due to its lower price.